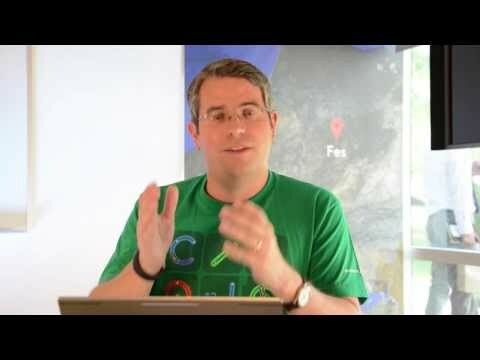 In this video, the head of the web spam team at Google, Matt Cutts, says that building back-links is for the bad guys. SEO or Search Engine Optimization is always evolving and it is very hard nowadays to find SEOs who know what they are doing. In the video, the question is from a small business owner who hired a SEO firm to do their search engine optimization for them with terrible consequences. There are on the market lots of individual SEOs or firms that continue to do SEO as it used to be in the past. They do so because they are ignorant of what SEO is today, or because it still brings to their clients immediate results. Unfortunately, these results are short lived as the excellent SERP ranking falls apart when all the spammy links are discovered by Google. It is just a matter of time for your site to be pushed back in search results or even being de-indexed. When you hire a firm to do the SEO for you, it is important that you know what they intend to do, and be informed in the subject yourself. Are they reputable? Do they guarantee results on the long-term? SEO can be compared to investing. You have money to invest in the stock market, but you don’t know what to do. You then hire a stock-exchange broker who is supposed to have the knowledge and do judicious investments for you. He can make you money or lose all your money. Consequently you need to have some knowledge yourself or work with someone with an excellent track record that you can trust 100%. That’s the same thing with SEO. You have to do your homework before using the service of a SEO firm and be prepared to take the time to see results long term. 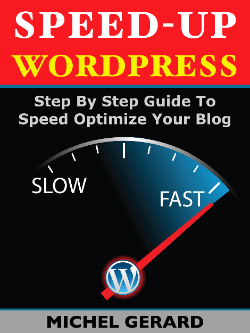 Published on Nov 21, 2013 – GoogleWebmasterHelp Youtube Channel.